New Year’s Eve is a time of celebration. The holidays are over, the year is over and now everyone can refresh. Whether you had an amazing year or a rough one, New Year’s Eve is the time to close a chapter and start anew. Once we get older and have families, New Year’s Eve transforms. The kids want to stay up and celebrate too! Good thing North County San Diego has just the places for you to celebrate together! The Sheraton Carlsbad Resort and Spa’s Annual Family Friendly event is a must for New Year’s Eve. This year’s theme is Heroes and Villains! Dress to impress and win prizes for the Best Dressed Family and Best Dressed Couple of the night. There will even be a Special Guest Appearance early on, so plan to be on time. A buffet style dinner is included, with adult and child options. There will also be a dessert bar and cocktails for the adults. After dinner, a live DJ will keep the party going until the complimentary Champagne toast and balloon drop at midnight! The Kid’s Club Party Zone brings multiple rooms of fun. The Gamer Room, with Xbox, Kinect, and Wii (including dancing and racing games), will be set up all night. Non-screen activities include ping-pong, foosball, billiards and face painting. The Kids Club Party Zone will celebrate an early countdown with a balloon drop, on East Coast time – 9 pm. Perfect if you want to get smaller children to bed. Childcare is not provided, children must be attended on the property. This event sells out. Buy your tickets now for significant early bird savings! Purchase tickets here. Every year, Legoland California Resort hosts San Diego’s largest New Year’s Eve Party. Catering to children 12 and under, Legoland understands the importance of bedtimes. That means you can enjoy the park all day, then countdown to “Midnight”, at 6 pm! At 6 pm, Legoland California re-creates the Times Square Ball Drop with a giant LEGO brick falling 22 feet through the air. 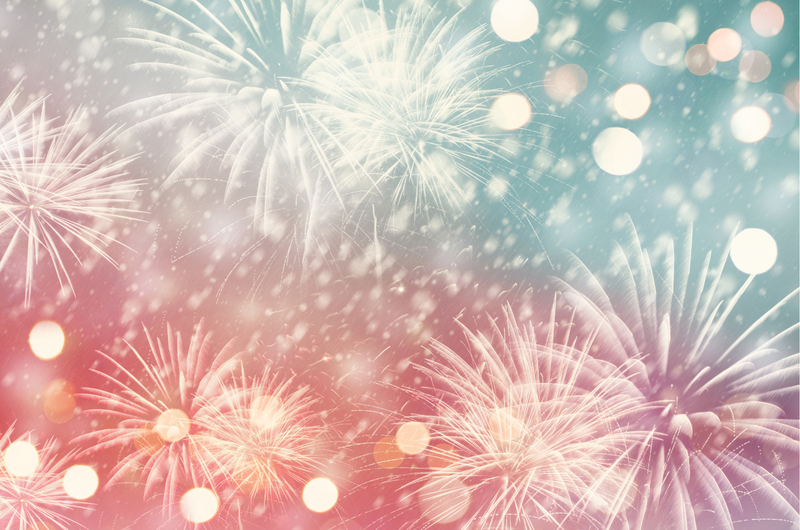 Enjoy live music, party favors, and a Fireworks display in 3D! How do you plan on spending New Year’s Eve with your family?